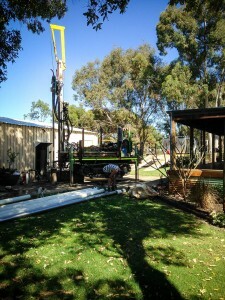 Request a free quote for your water bore drilling. 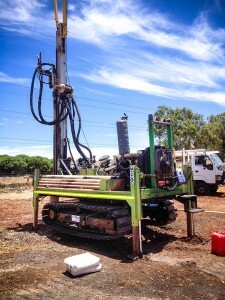 Interested in water bore drilling? 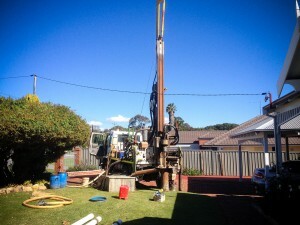 Want to find out the cost of bore water installation? At Bores R Us we are offering the best workmanship at a great price. We always work to provide the most cost-effective and competitive prices, along with free quotes for our clients. To obtain no obligation quote use the form below and we will be in contact with you with your free quote, and ready to answer any other questions you may have about the water boring and drilling services we provide. Don’t like forms and want to talk with us? Then give us a call today on 0412 194 190. At Bores R Us we provide comprehensive water boring services, from water bores drilling and installation to earthing and bore repairs. We service all Perth Metro area, including Rockingham and Mandurah.